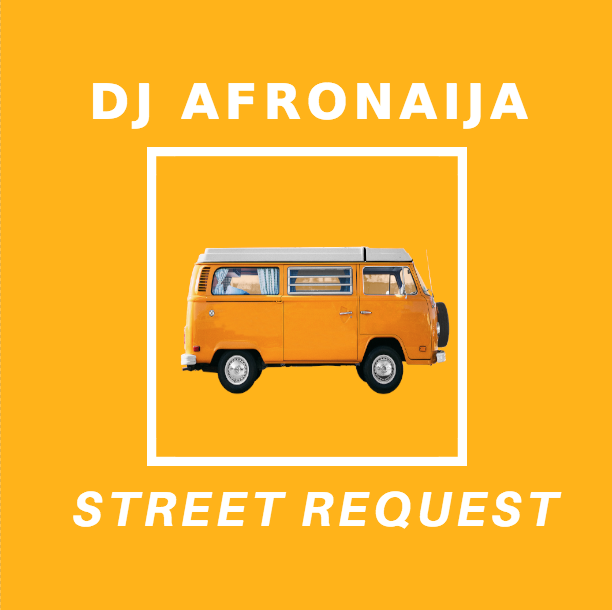 This mixtape is Dedicated to the street, DJ AfroNaija cook this dope mixtape for your listening pleasure, dance and have fun . This mixtape is the hottest, dopest, maddest, baddest, bangest mixtape so far in 2018. Instagram & Twitter : @DJ_AfroNaija. Download and Enjoy the mix “Street Request Mixtape“.